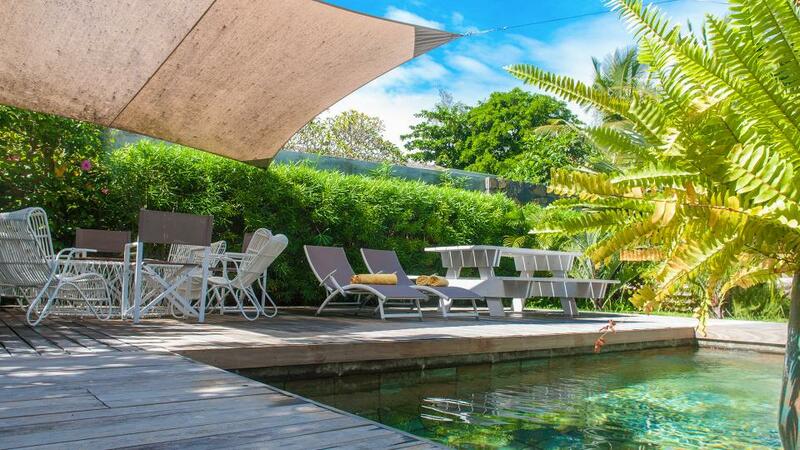 Villa Nautilus 1, on the North-Eastern coast of Mauritius, is located on an estate of contemporary houses a few metres from the beach, with a private terrace overlooking a magnificent private garden made up of exotic plants and verdant lawns. The architecture and landscaping have been designed for a perfect combination of interior and exterior. 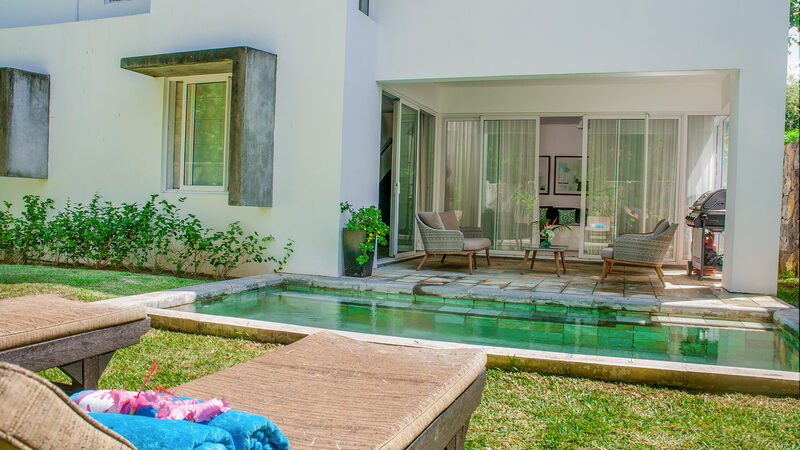 The villa is elegant, surrounded by exotic gardens a few steps from a white sandy beach with a breathtaking view of the Indian Ocean and its dazzling waters. The villa comprises two floors. 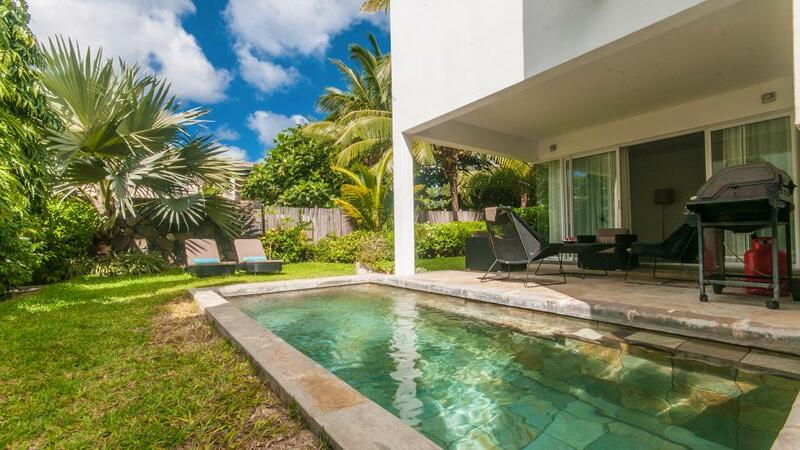 The ground floor is overlooking the gardens and the private swimming pool (3m x 2m, depth 1.50m). The living-dining room offers a wonderful view that invites you to stroll on the sandy beach or go for a dip in the turquoise lagoon. The floor consists of spacious and comfortable bedrooms, a high-end bathroom and a cozy TV room. 3 bedrooms / 2 bedrooms with double bed / 1 bedroom with twin bed / 2 bathrooms. 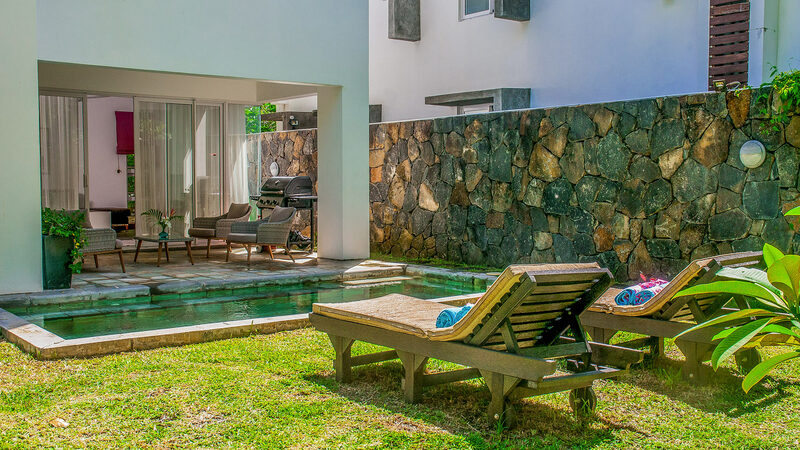 The villa can accommodate 4 adults and 2 children. 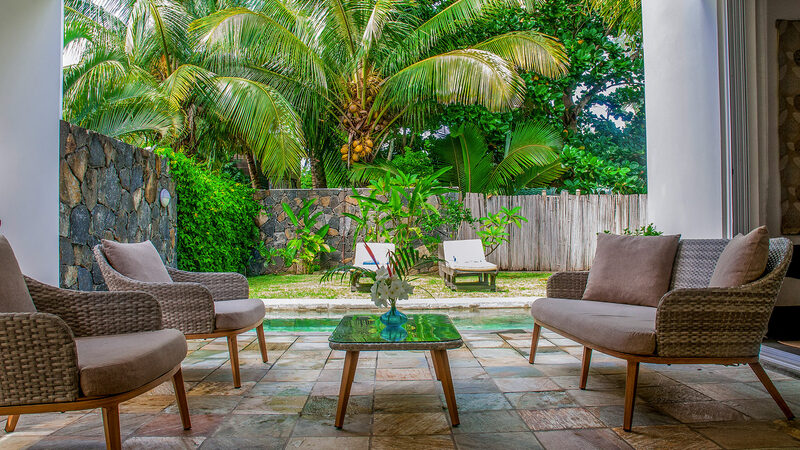 The villa has quality furnishings, air conditioning, Plasma TV screens with satellite channels, a dining room furnished with high-quality finishes and a fully equipped teak wood kitchen with a worktop covered with granite. In addition, it has its own private swimming pool which can be protected for children with a net, a covered terrace and balcony, Dishwasher, fridge / freezer, iron and ironing board, oven, washing machine and dryer, microwave and Nespresso coffee machine. 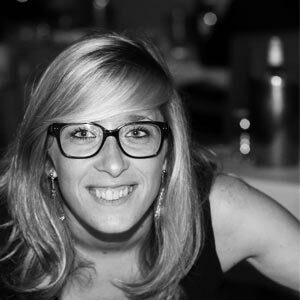 The cleaning lady, Sarita, works from 09:00 to 13:00 from Monday to Sunday, including public holidays. She changes the sheets every 3 days, and towels every day. She does the washing and ironing for the house linen. Cooking in supplement: 10 € per meal (breakfast, lunch or dinner), and Sarita can also do the shopping (under request) and she can also do ironing and washing machine for your own linen on request. The lagoon of Roches Noires with its various islets houses a large underwater activity. 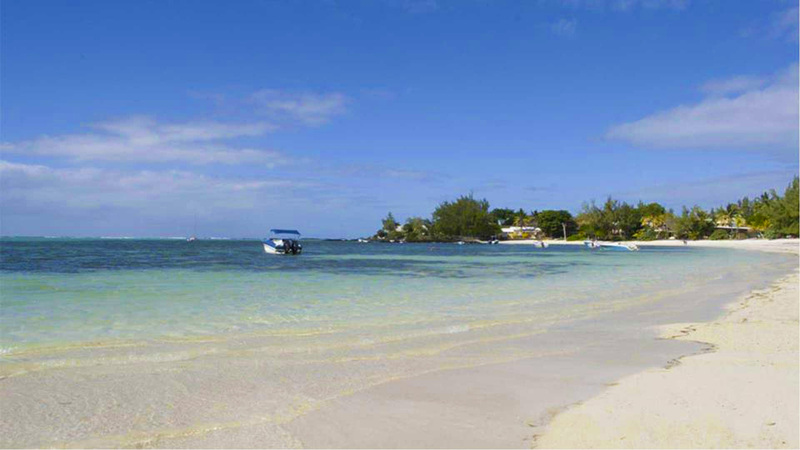 Not far from the beautiful East Coast golf courses, the village of Roches Noires is only 15 kilometres from Grand Baie, the "North Riviera", widely known for its luxury boutiques, restaurants, clubs and its marina. The famous Garden of Pamplemousses is less than half an hour's drive from your residence and you can even reach the capital, Port Louis, in less than an hour. 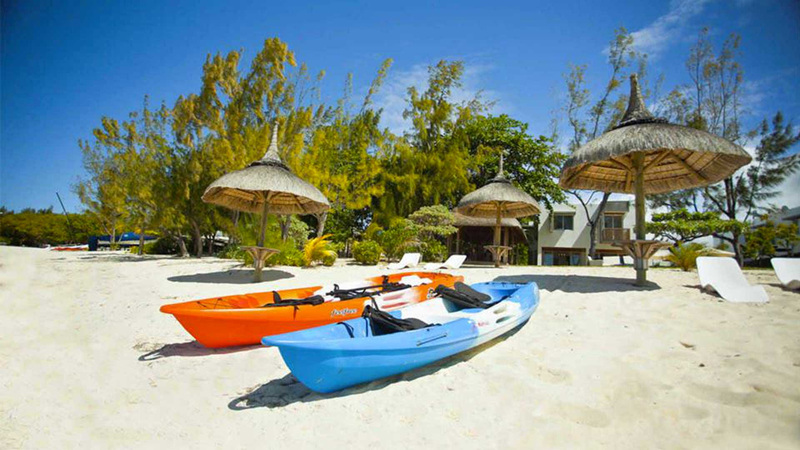 Enjoy the gentle climatic conditions of the North of the island, where the cool breezes of the summer, the picturesque environment and the sweetness of the locals recall the idyllic description of Mark Twain about Mauritius: "God created Mauritius and used it as a model for paradise!". Info: The pictures of the villa are general pictures, decoration and interior orientations can be slightly different. - Cancellation occurs less than 31 Days to arrival day : 50 % of total amount of reservation is due to Villanovo. - Cancellation occurs less than 14 Days to arrival day : 100 % of total amount of reservation is due to Villanovo.